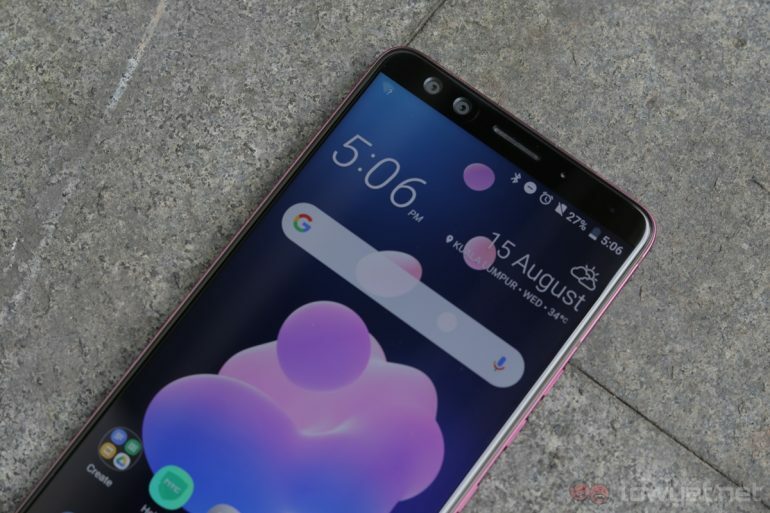 Despite HTC’s waning presence, the Taiwanese brand still seems adamant on maintaining a presence within the smartphone market, shifting its focus from premium handphones to the more affordable mid-range segment. A point which, by the way, seems to have been confirmed by a posting online. 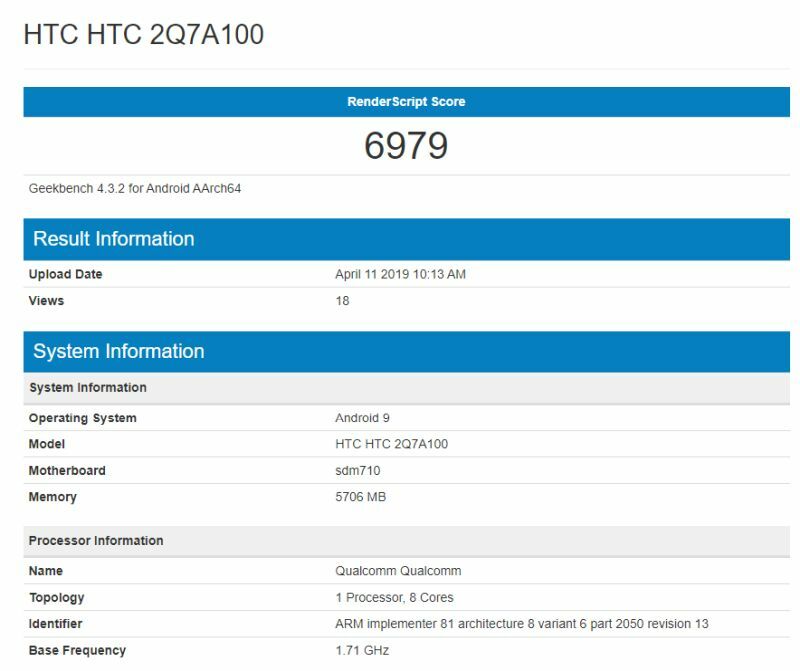 The existence of HTC’s purported mid-range phone was discovered via a specs sheet posted up on Geekbench. Officially, the phone has yet to receive an official name. On paper, the phone model is listed as “HTC 2Q7A100”. More importantly, the phone appears to be powered by Qualcomm’s mid-range 710 SoC running at 1.71GHz, plus a sizable 6GB of RAM. The phone will also run Android 9 Pie out of the box, but frankly, that’s already a standard feature with the majority of Android smartphones today. There’s no additional information beyond the posting, and HTC itself has yet to give an official launch date for the product. It’s no secret that HTC has been struggling to remain relevant in today’s market. Once considered as major player, the company’s market share has since been consumed by today’s major players, Samsung and Huawei. The last mid-ranger that HTC released was the U12 life, and prior to that the U12+ for the high-end market.